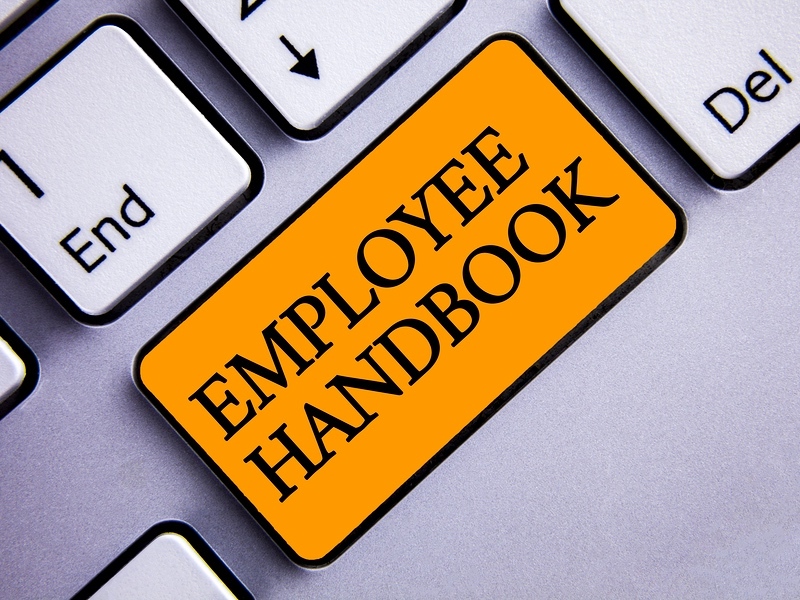 A major problem with employee handbooks is that they are challenging to keep up to date. Editing and printing costs are often prohibitive. Staff don’t always have time to work through the details. Employees have a hard time keeping amendments and addendums organized together. Employees can even acquire update notifications so that everyone is on the same page. More engagement, and current information mean your employees are better prepared to be productive.